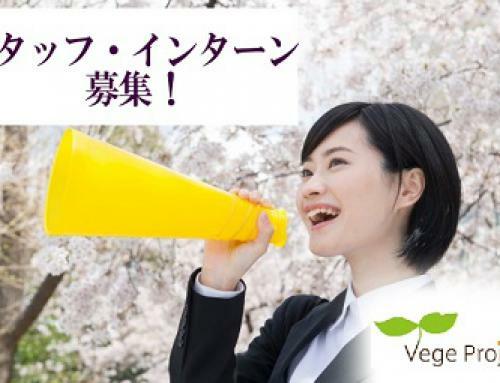 Vegan lecture & Vegan Meat Tasting Event in Tokyo! 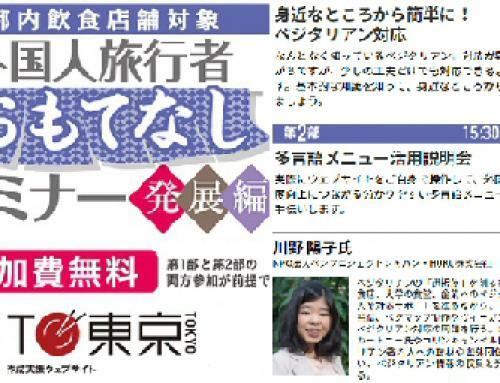 THE Vegan Meat will be released in JAPAN! 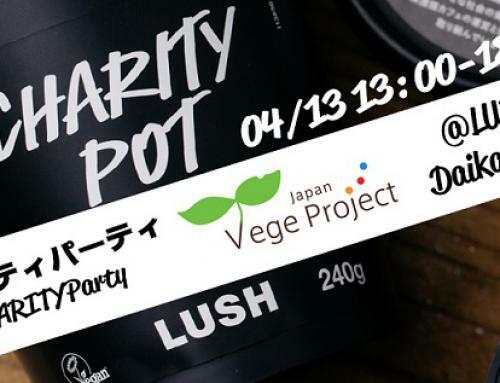 VegeProject will organize tasting party & vegan lecture! Add delicious vegan menus on your restaurants, companies and schools! 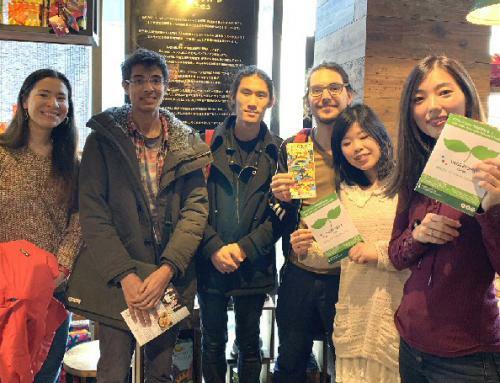 On 22nd Feb 2019, from 15:00, we will organize this event in Tokyo. *Japanese will be used in this event but if you are interested in this event, please join us and please note that you don’t use Japanese so that there will be English translators. *The number of the guest is limited. Reservation is required. Target：Restaurants, companies, schools which would like to start veggie menus or make their veggie menus more sufficient. If you are interested in joining this event, please let us know the information below so that we will send more detail. Please send the email to contact@vegeproject.org . We will definitely answer within 3 days. If you will not get answer from us, please check your spam box and send us message again. 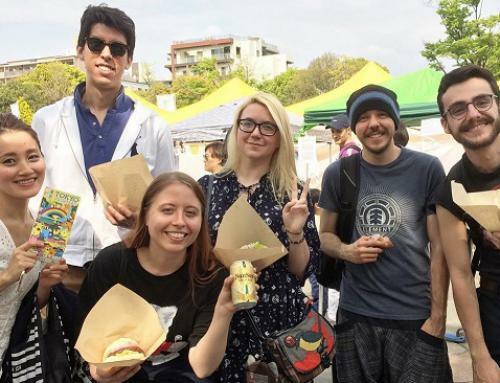 See you at Green Food Festa in Ueno Park on 30th April – 1st May! Now hiring staffs and interns!